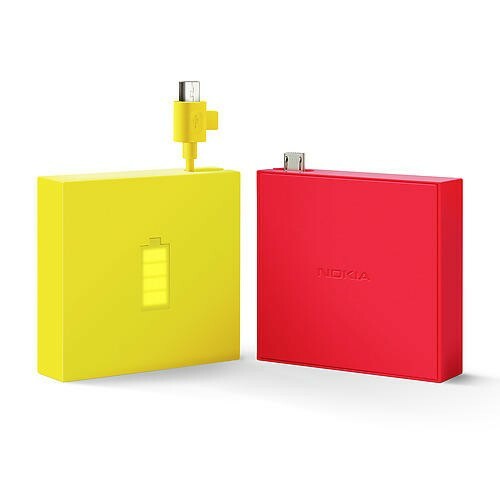 Nokia on Thursday announced a new portable charger option, similar to a Mophie, that perfectly complements the company's outstanding design language. Bright, attractive and (we assume) tough as nails, the new DC-18 external battery has a big status indicator right on the front so you know exactly how much juice the 1,720 mAh gadget has. It isn't particularly robust, but it has enough power to act as backup in a tight situation. Measuring in at 57 x 57 x 14.9 mm, the DC-18 comes with a retractable microUSB cable, which turns the device on and off depending on the cable's position. Unfortunately, the little microUSB dongle is serially exposed, so it might not fit super snug in some spaces. 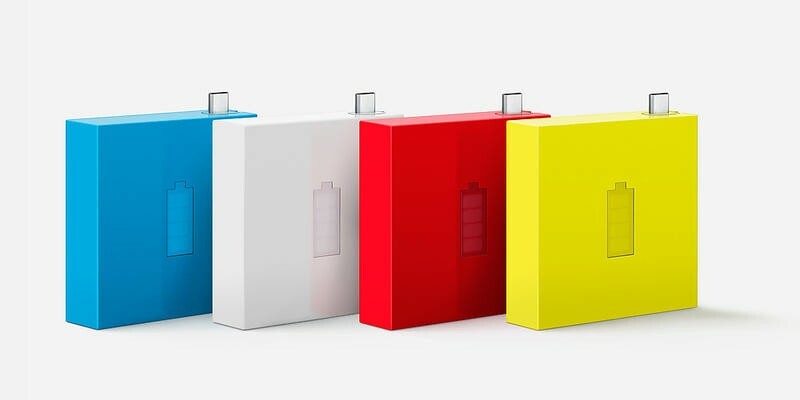 But the battery, which comes in four primary colors, is a neat little accessory you can pair with your new Lumia handset. As of now, the company has yet to confirm price or availability. 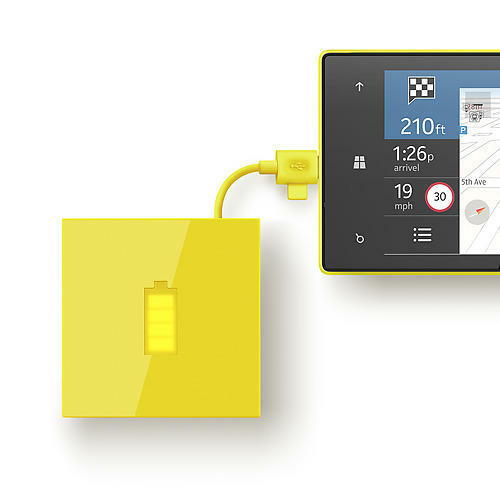 But seeing as the battery itself is relatively small, we don't expect Nokia to charge too much (pun intended).